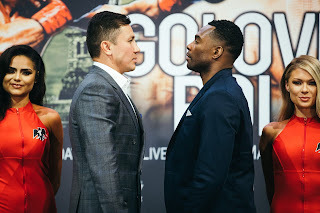 Q: What do you think about the Boxing scene in Houston? Q: Why did you get into Boxing? Q: How do you feel about the upcoming event in Galveston, Texas? Q: What motivates you during training? Q: What is it like to get hit by a punch? 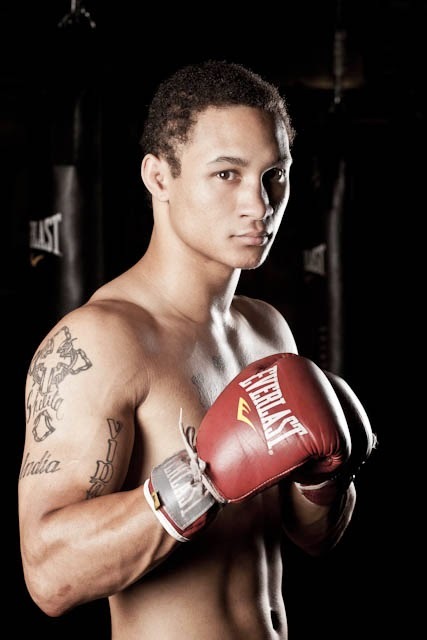 Regis Prograis is an accomplished amateur boxer with a professional record of 7-0 (5KO). Regis is scheduled to return to the ring on March 28th in Galveston, Texas for the Night of Champions promoted by Pope Promotions.